The key to success in any business is Leverage. One of the best ways to leverage your business is through Systems. 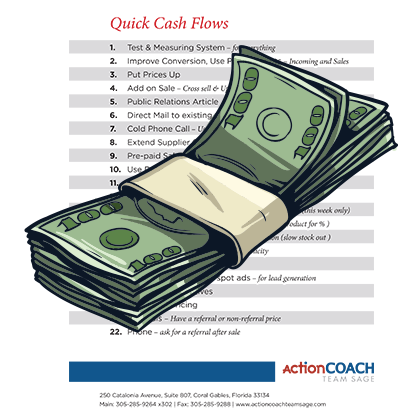 Discover how to create effective systems to save you time, energy and money! Play the game of 'Leverage! The Game of Business' and learn how to grow your business and have fun! Join local business owners as we play this exiting and informative game.Play the game of 'Leverage! The Game of Business' and learn how to grow your business and have fun! Join local business owners as we play this exiting and informative game. You’re in business to make money and you’re relying on either your emotions or your intellect to make decisions. Discover the secrets to make solid financial decisions based on your intellect. 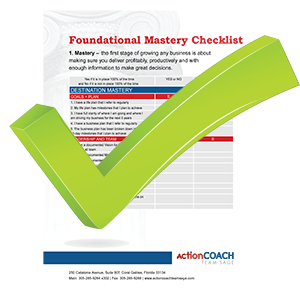 The most exciting training you will ever run in your business. Imagine your highly-motivated and focused team charging out the door, ready to perform above and beyond your wildest expectations. Marketing campaigns can be very simple and very extravagant. The bottom line is, does your prospect clearly understand how you assist them? 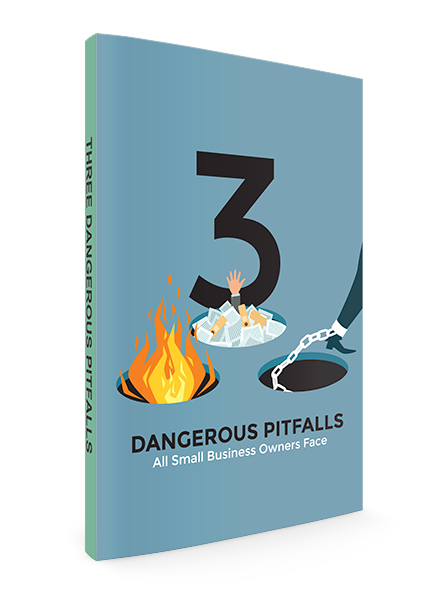 Do you have sales that are like a roller coaster? Your telephone is a link between your customers' wallets and your bank account. Discover the understanding of the importance of using it effectively. Put your entire team through PhoneRICH. If you're serious about making massive profits from your business, you'll want to put your entire Sales Team through the simplest, and most powerful sales training ever developed, which is SalesRICH.